Swarovski Optik USA and world-class innovation in optics go hand in hand. However demanding the professional, the advanced amateur or the quintessential optics enthusiast might be, he can always pick something from the brilliant lineup of Swarovski long range performers. He can greatly benefit from the amalgamation of precision, progress and technology, apart from the functional design and superlative optical performance. Established by Wilhelm Swarovski in the 1940’s and hailed as the ultimate in telescopic sight by many, the brand brings together features like long eye relief, amazing point of impact retention, small beam divergence, angle compensation, best in class dim light performance, enhanced light transmission and high magnification to guarantee a singularly uncompromised performance. The categories in the offing comprise: Swarovski Optik Rifle Scopes, Swarovski Optik Binoculars, Swarovski Optik Range Finders, Swarovski Optik Spotting Scopes, Swarovski Optik Tripods and Swarovski Optik Accessories. 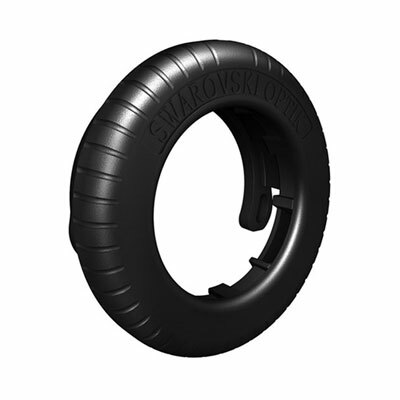 These ensure the user successfully delivers a shot and seldom falls short of his target. So don’t forget to load your shooting gear with Swarovski Optik sighting instruments, and bring the day to fruition. Also, sharpen your skills, add to your list of riches and make the experience as impeccable as possible. 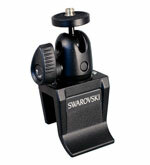 With Swarovski by your side, long distance shooting will certainly never be the same again.